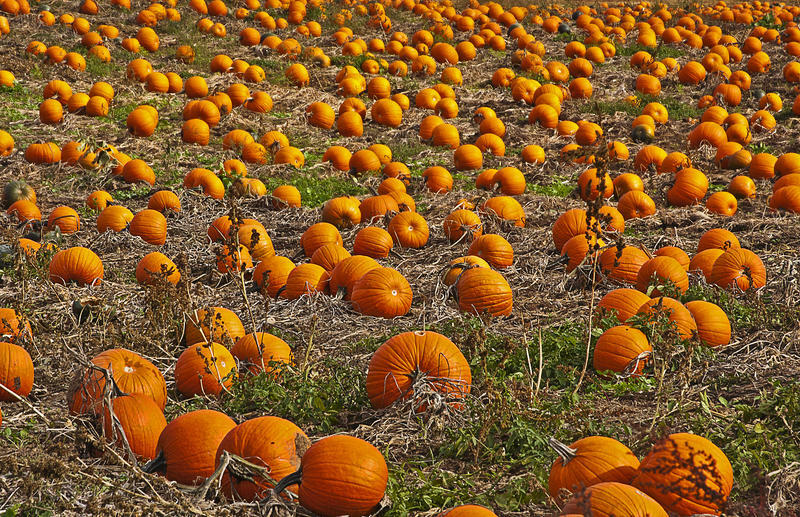 Agriculture experts say pumpkin crops in central Illinois are still recovering, but improving two years after heavy rain decimated area yields. The Illinois Farm Bureau is leading an effort to show farmers how they can help improve water quality. Wednesday it supervised the building of a bio reactor near Geneseo - the first in a series to be installed across the state. 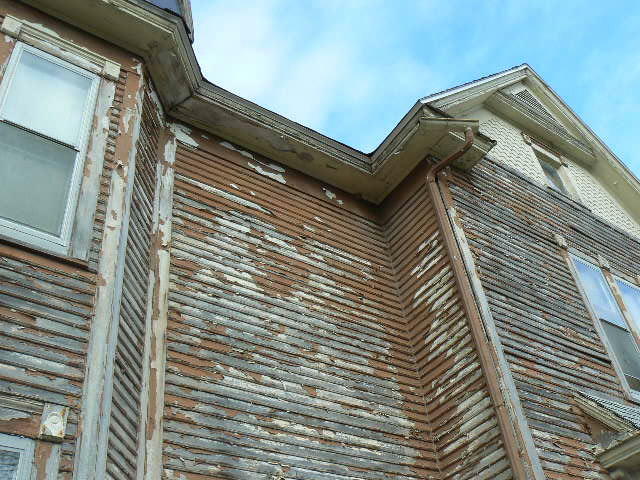 The war against lead in Galesburg is expanding. As the city continues to replace old, home water service lines made of lead, some local and state agencies are joining forces to remove other sources of lead in homes. 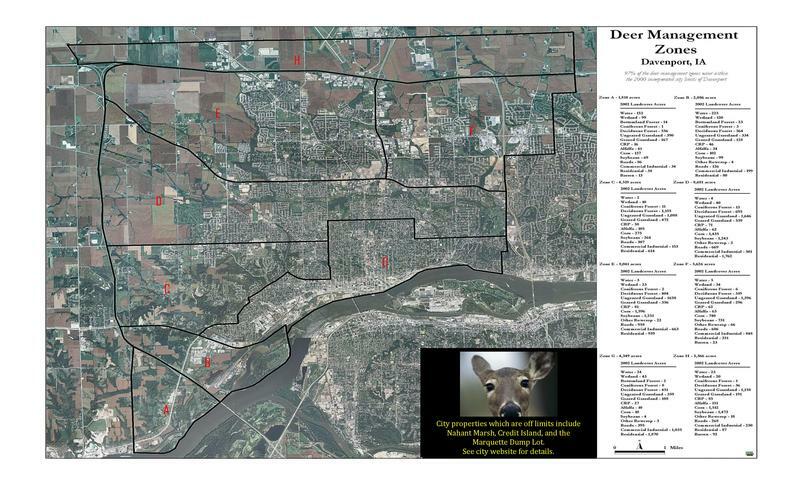 It's deer season and that includes the city of Davenport. Its eleventh annual urban deer hunt began last weekend. 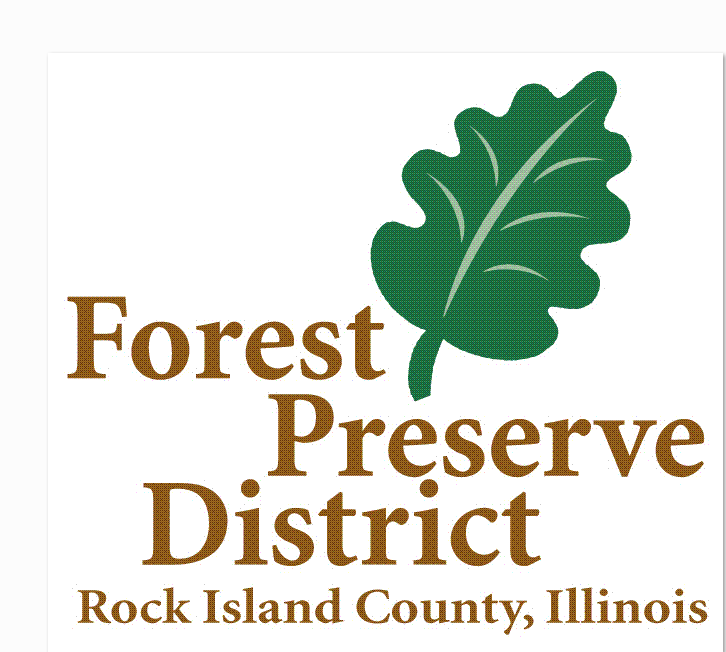 Residents of Rock Island County can help the Forest Preserve District plan for the future. Thursday night it will hold the first of two public meetings to update its master plan.